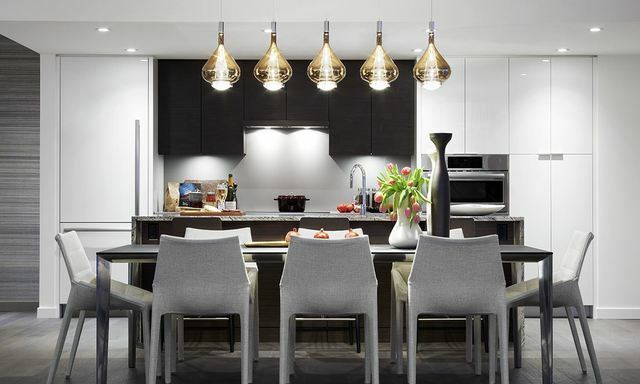 Contact Oakwyn Realty Downtown Ltd. realtor Ron Parpara for this or similar properties for sale in the Yaletown area at 604-275-2997 or ronparpara@gmail.com. 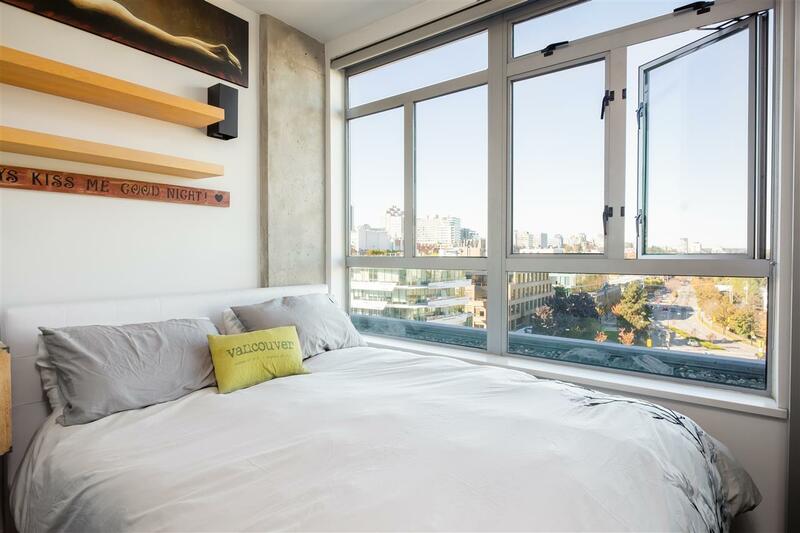 Contact a Oakwyn Realty Downtown Ltd. Yaletown realtor for this or similar properties for sale in the Yaletown area at 604-275-2997 or info@yaletownrealtor.com. I just sold this Condo at 403 225 FRANCIS WAY, Fraserview NW, New Westminster, BC Fraserview NW. 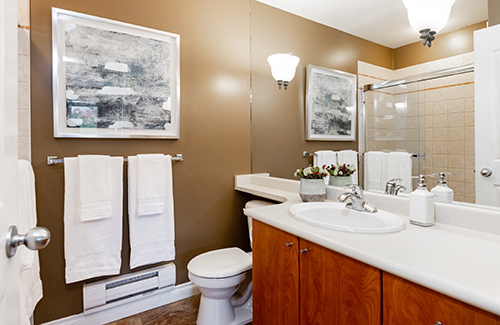 I just sold this Townhouse at 21 6450 199 STREET, Willoughby Heights, Langley, BC Willoughby Heights. 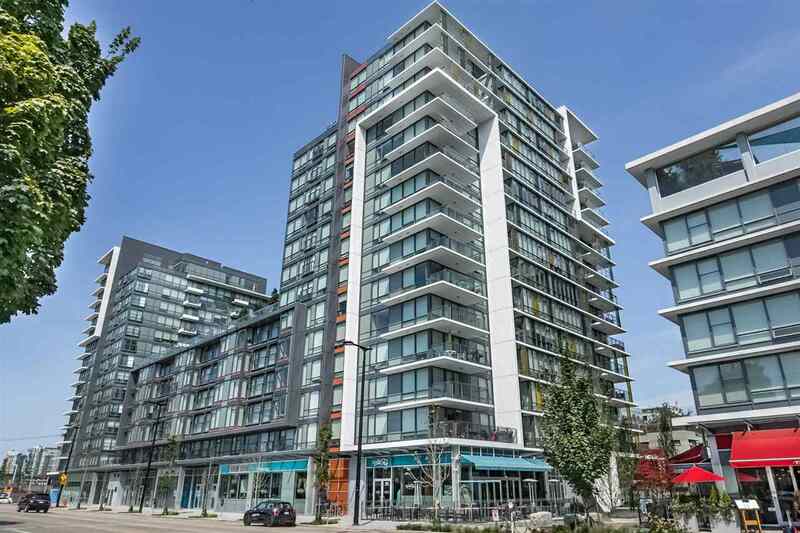 I just sold this Condo at 503 155 W 1ST STREET, Lower Lonsdale, North Vancouver, BC Lower Lonsdale. 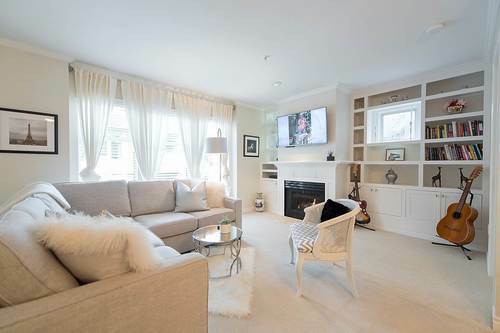 Looking for a townhouse in Langley? #21 6450 199 Street, Langley, BC. 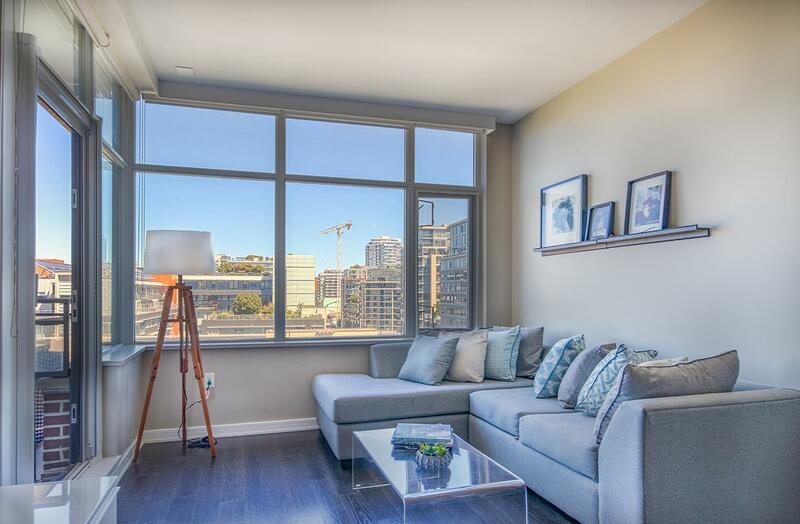 1310 sqft, MLS R2308886. 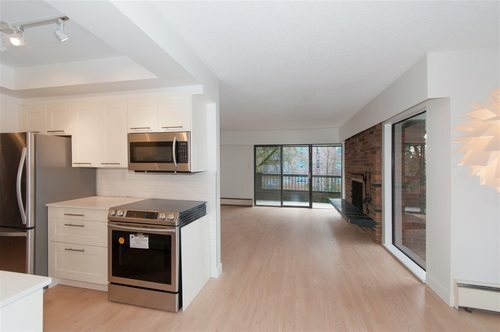 3 Bed, 3 Bath Townhouse. $538,000. 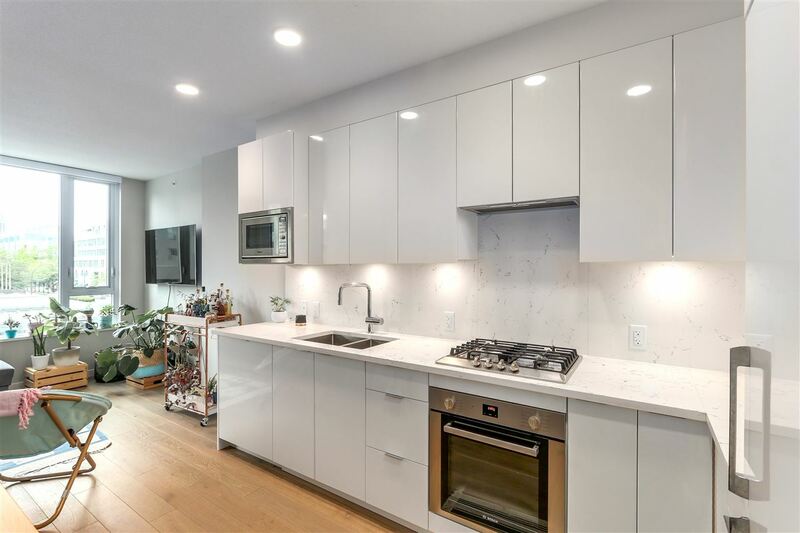 Contact realtor Ron Parpara to see this property at 604-275-2997 or rparpara@sutton.com. First open house Sunday September 9th 3-5pm. 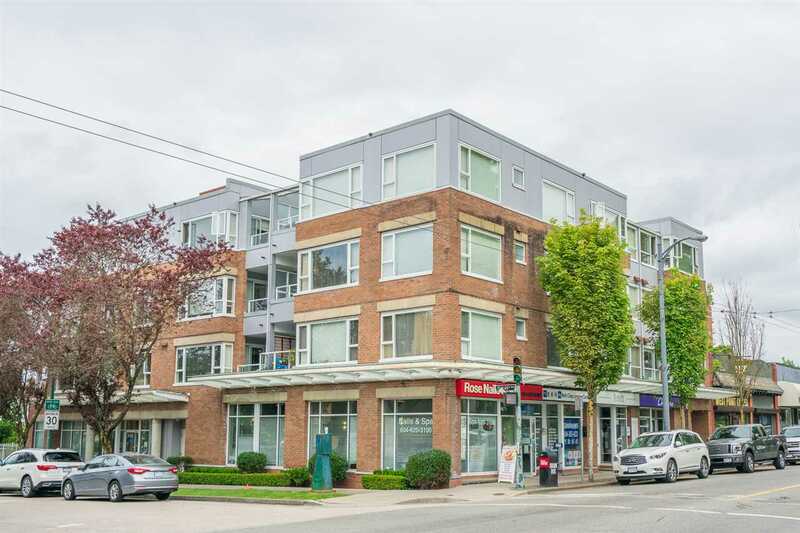 Hot central location for this condo in Kerrisdale! 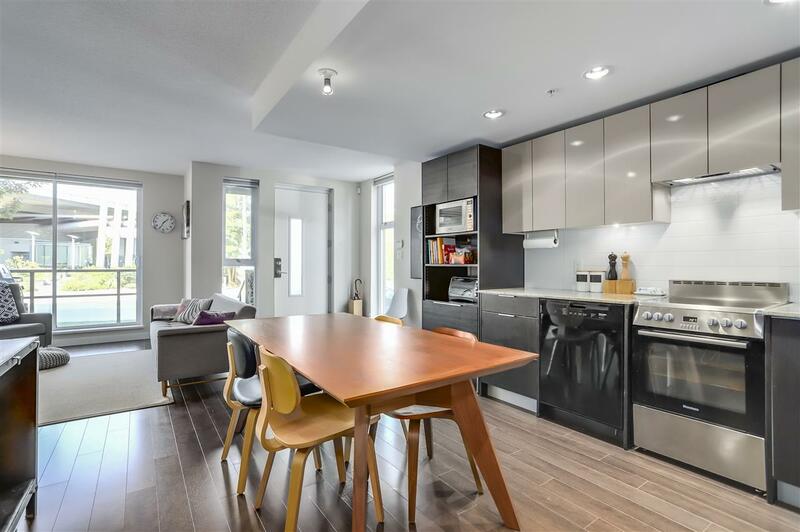 Clean & bright 2 bedroom, 2 bathroom, top quality finishing in Kerrisdale area, minutes walk to Magee Secondary/Elementary Catchment. 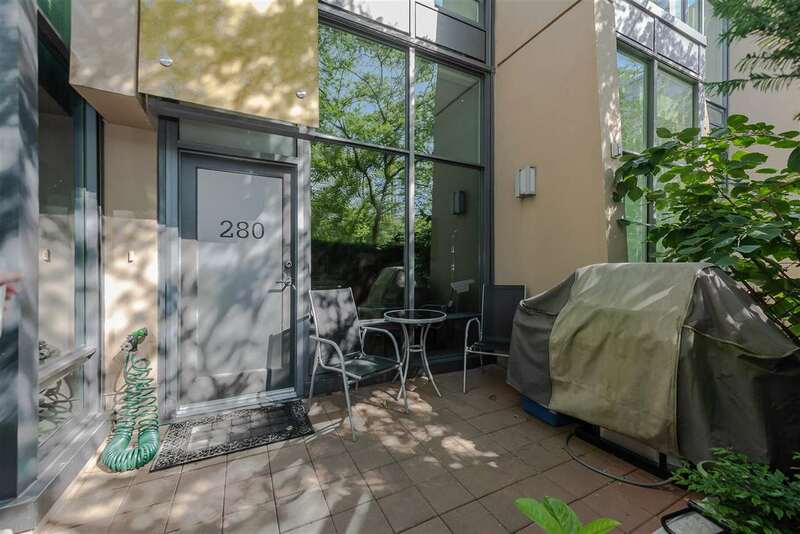 Steps away from shopping and Community Centre. 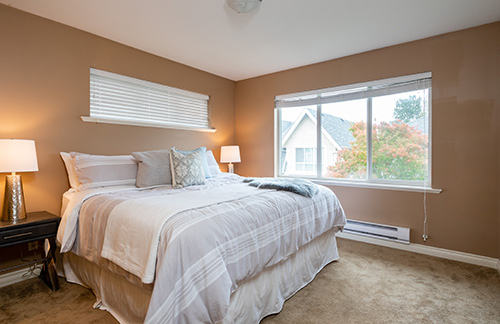 Convenient location close to UBC, international airport & Richmond. 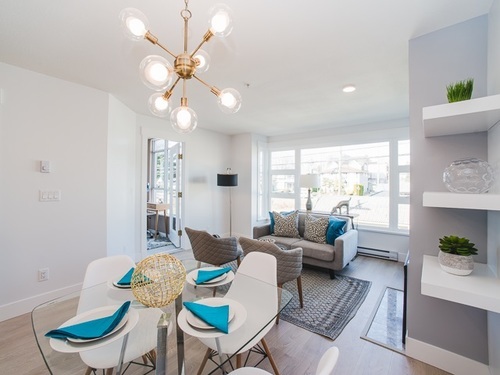 I just sold this Condo at 202 6971 ELMBRIDGE WAY, Brighouse, Richmond, BC Brighouse. 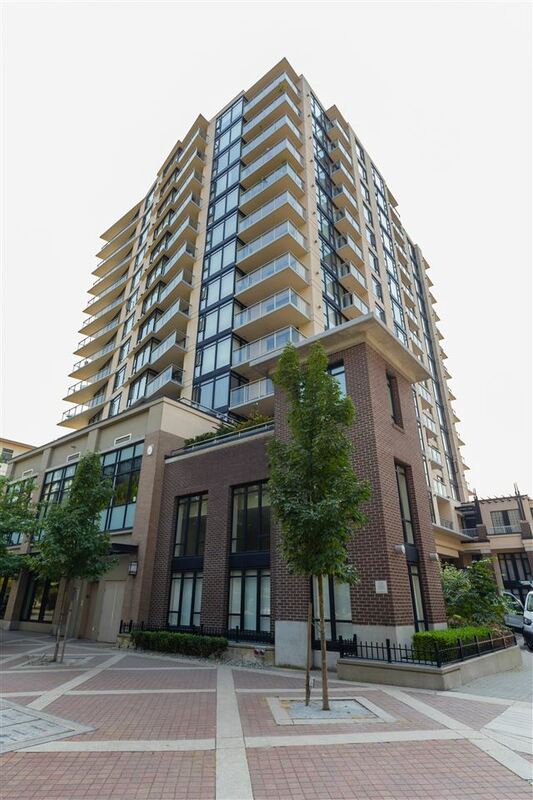 I just sold this Condo at 402 500 ROYAL AVENUE, Downtown NW, New Westminster, BC Downtown NW. 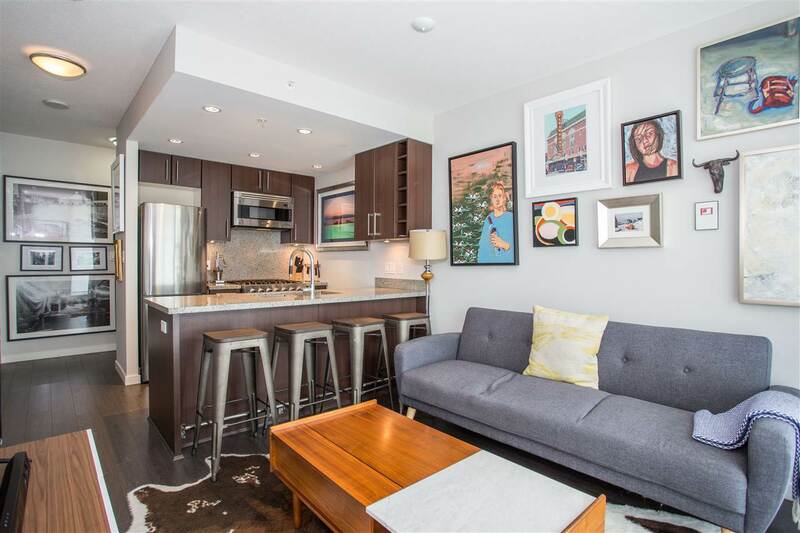 I just sold this Condo at 1803 1725 PENDRELL STREET, West End VW, Vancouver West, BC West End VW. 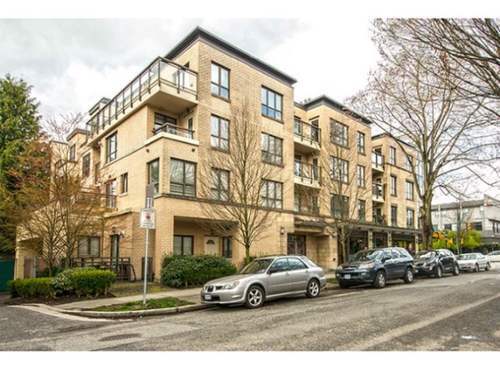 I just sold this Condo at 301 980 W 21ST AVENUE, Cambie, Vancouver West, BC Cambie. 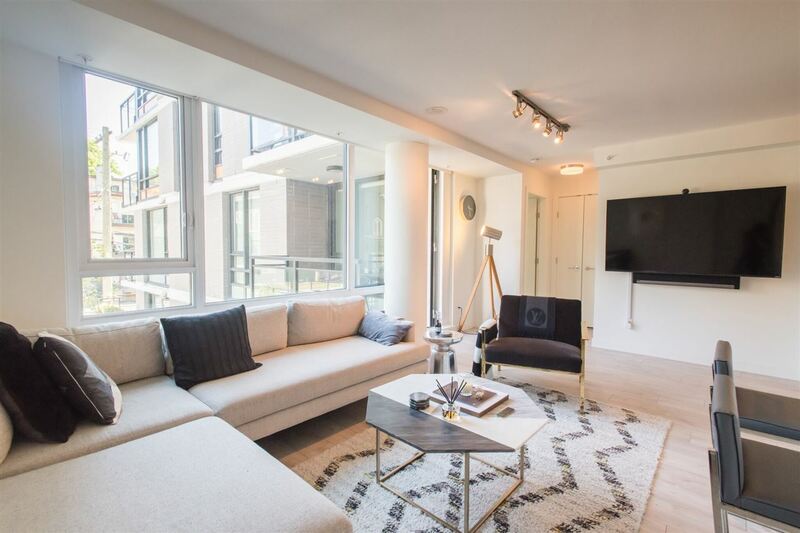 Welcome to the Pacific Point located in the heart of Yaletown. 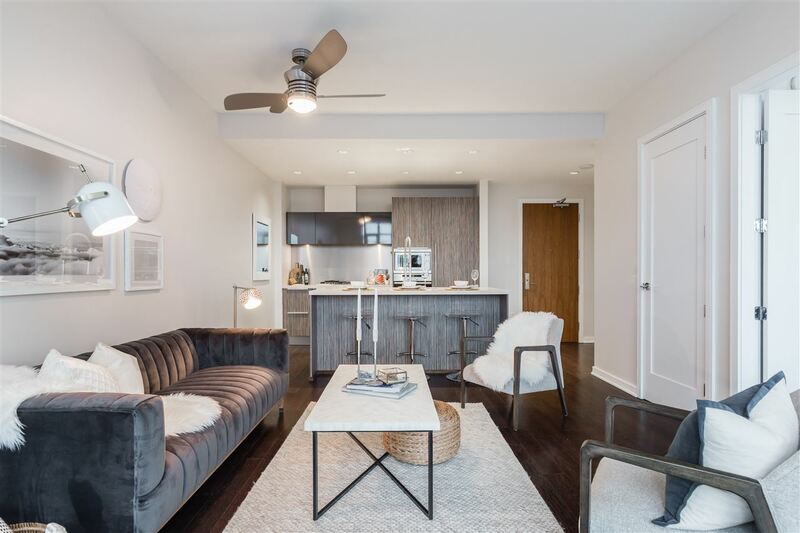 This entirely modernized 2 bedroom home offers brand new interiors including gourmet kitchens, bathrooms and quality high end finishings. 1 full bathroom , 1 locker and 1 parking. 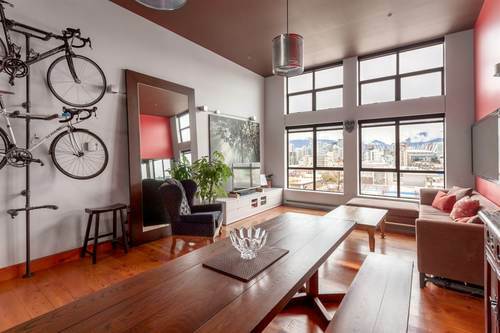 Steps away from Yaletown Roundhouse Skytrain station. 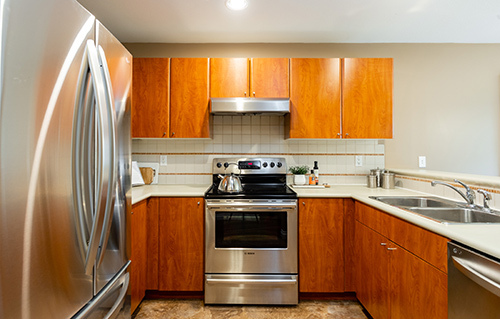 I just sold this Townhouse at 31 39548 E LOGGERS LANE, Brennan Center, Squamish, BC Brennan Center. 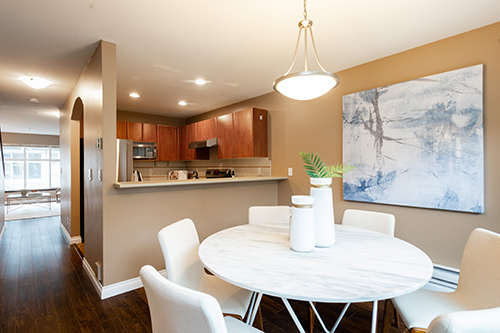 I just sold this Apartment/Condo at 1005 7117 ELMBRIDGE WAY, Brighouse, Richmond, BC Brighouse. 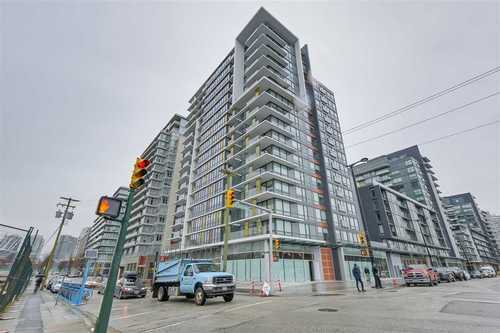 I just sold this Apartment/Condo at 202 1345 W 4TH AVENUE, Vancouver West, BC . 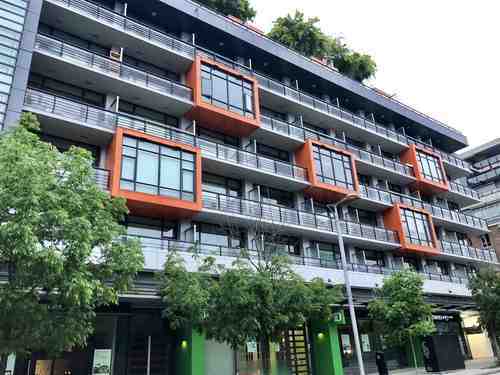 I just sold this Apartment/Condo at 314 110 SWITCHMEN STREET, Mount Pleasant VE, Vancouver East, BC Mount Pleasant VE. 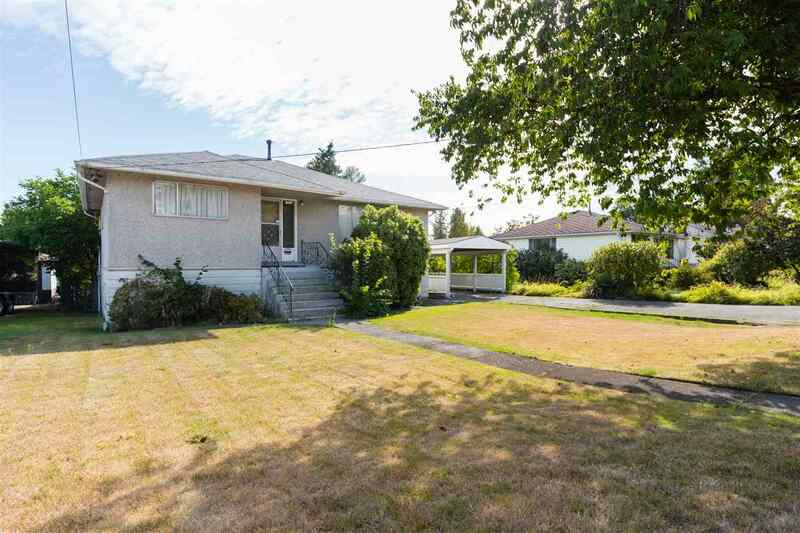 I just sold this House/Single Family at 2680 DUNDAS STREET, Hastings East, Vancouver East, BC Hastings East. 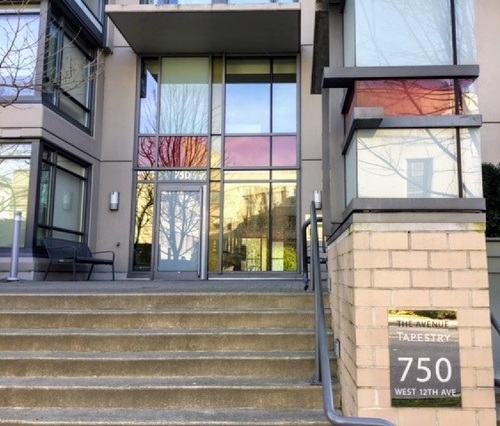 I just sold this Townhouse at 2735 W 6TH AVENUE, Kitsilano, Vancouver West, BC Kitsilano. 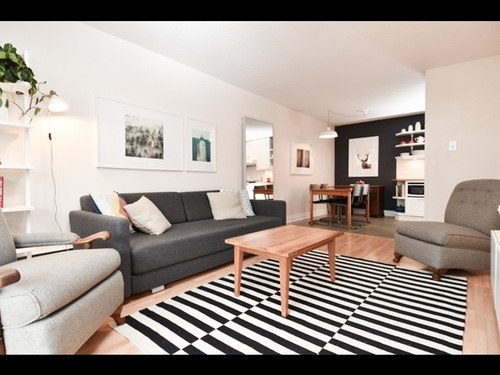 I just sold this Apartment/Condo at 604 1436 HARWOOD STREET, West End VW, Vancouver West, BC West End VW. 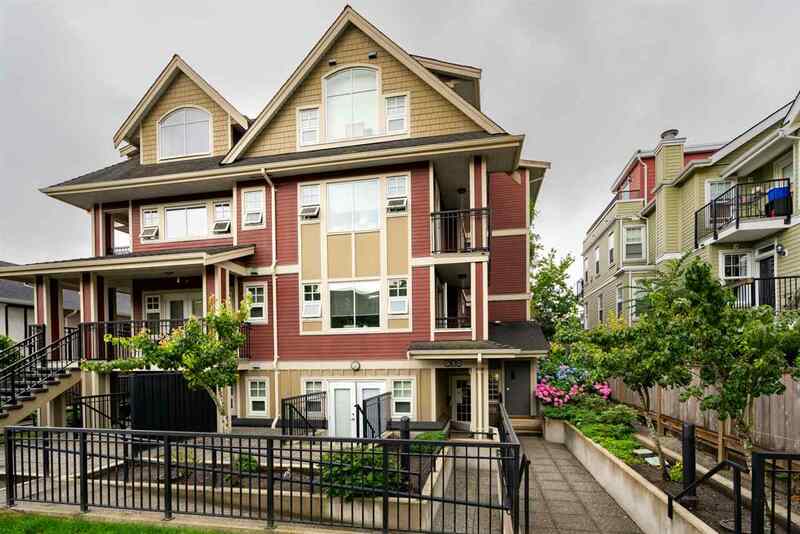 I just sold this Townhouse at 4 1338 HAMES CRESCENT, Burke Mountain, Coquitlam, BC Burke Mountain. 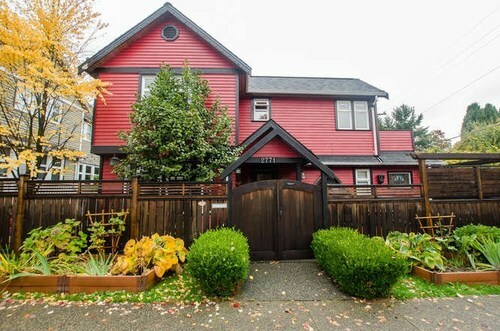 I just sold this House/Single Family at 656 E CORDOVA STREET, Hastings East, Vancouver East, BC Hastings East. 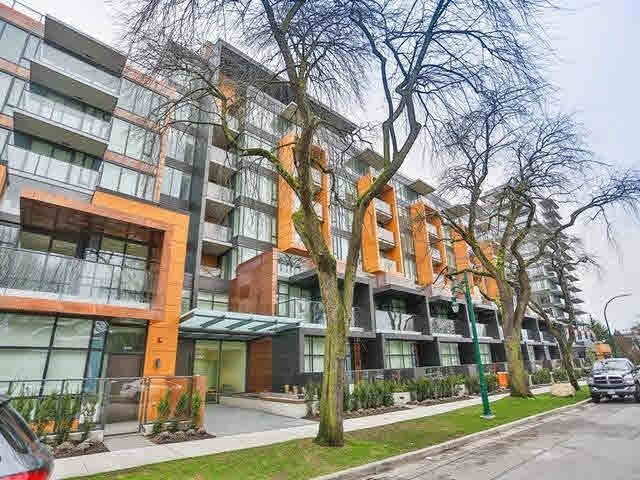 I just sold this Apartment/Condo at 101 8460 JELLICOE STREET, Fraserview VE, Vancouver East, BC Fraserview VE. 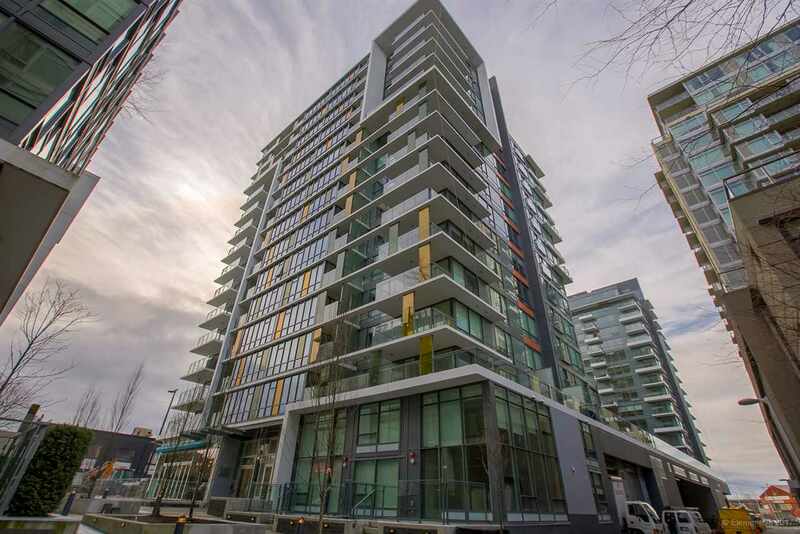 I just sold this Apartment/Condo at 105 1263 BARCLAY STREET, West End VW, Vancouver West, BC West End VW. 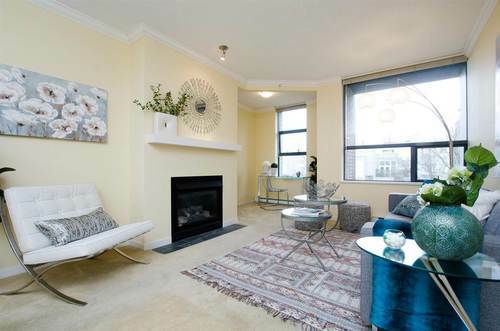 I just sold this Apartment/Condo at 905 7117 ELMBRIDGE WAY, Brighouse, Richmond, BC Brighouse. 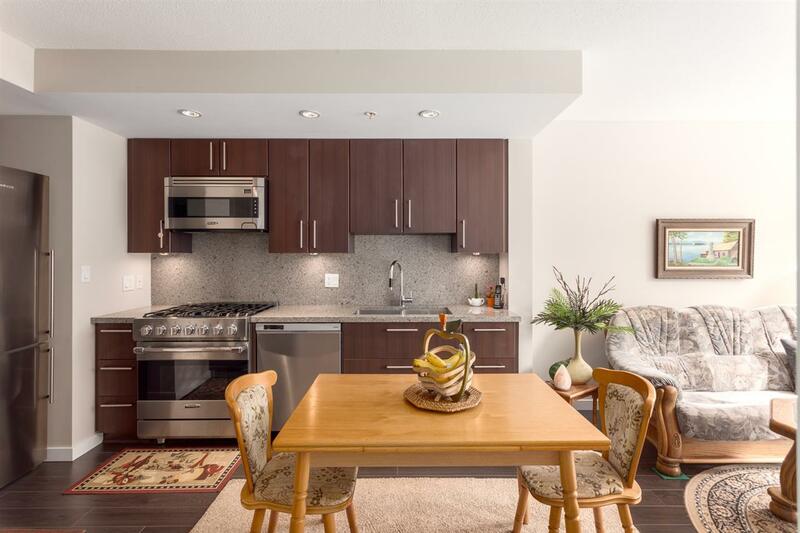 I just sold this Apartment/Condo at 809 7117 ELMBRIDGE WAY, Brighouse, Richmond, BC Brighouse. 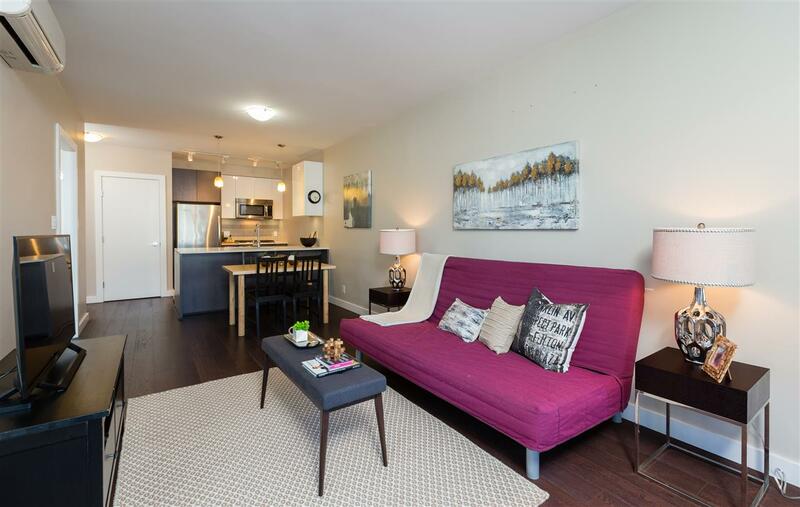 I just sold this Townhouse at 1 4025 NORFOLK STREET, Central BN, Burnaby North, BC Central BN. 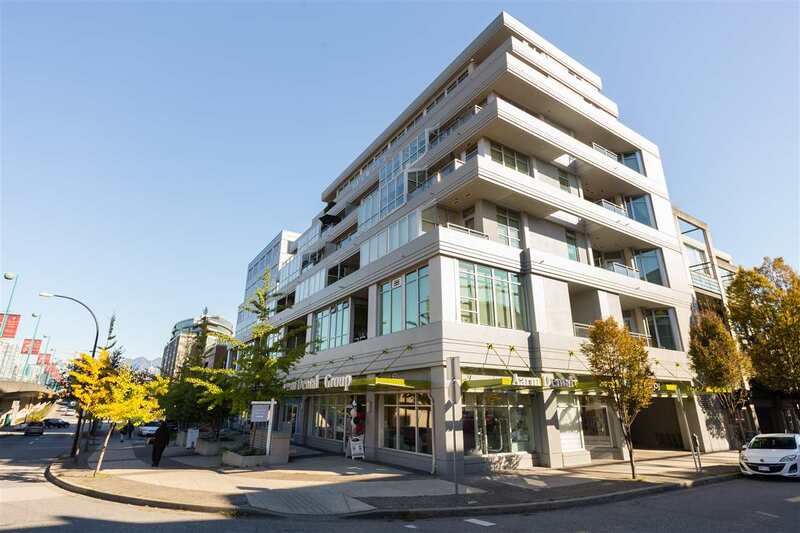 I just sold this Apartment/Condo at 504 2095 BEACH AVENUE, West End VW, Vancouver West, BC West End VW. 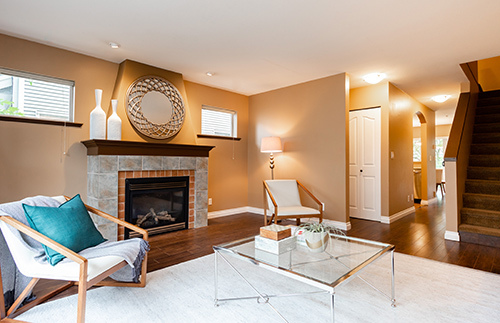 I just sold this House/Single Family at 5631 FLOYD AVENUE, Steveston North, Richmond, BC Steveston North. 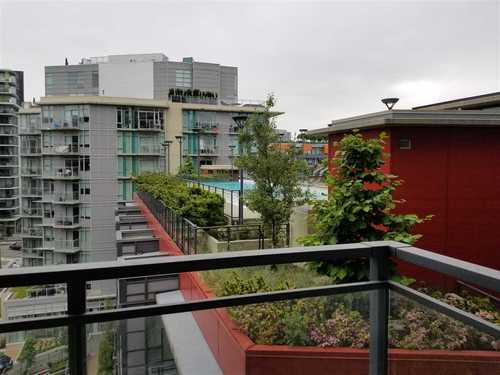 I just sold this Apartment/Condo at 503 155 W 1ST STREET, Lower Lonsdale, North Vancouver, BC Lower Lonsdale. 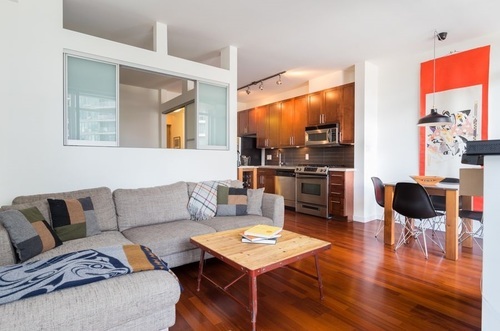 I just sold this Apartment/Condo at 807 231 E PENDER STREET, Mount Pleasant VE, Vancouver East, BC Mount Pleasant VE. 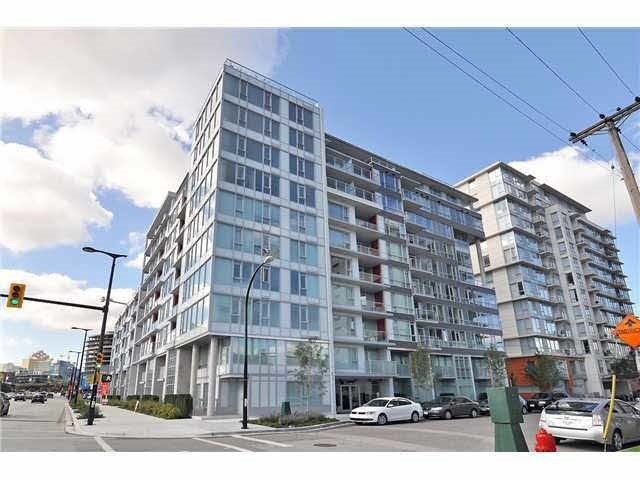 I just sold this Condo at 1509 1775 QUEBEC STREET, Vancouver East, BC Mount Pleasant VE. 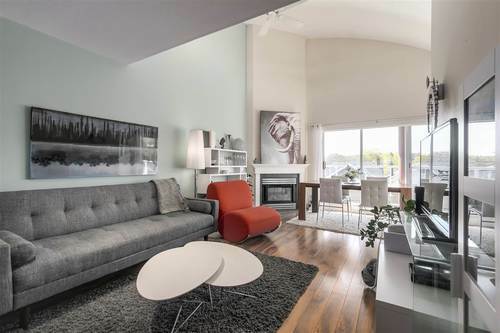 I just sold this Condo at 709 7117 ELMBRIDGE WAY, Richmond, BC Brighouse. 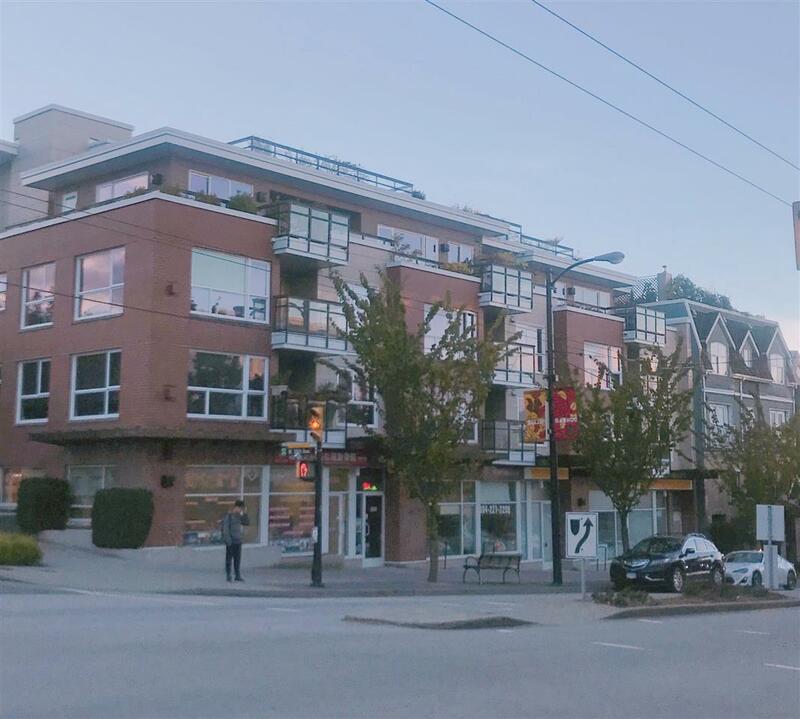 I just sold this Triplex at 2663 43RD AVENUE, Vancouver West, BC Kerrisdale. 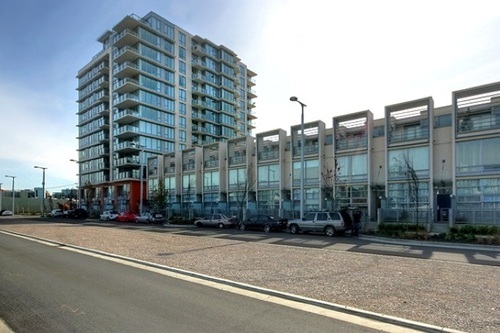 I just sold this Condo at 201 1210 8TH AVENUE, Vancouver West, BC Fairview VW. 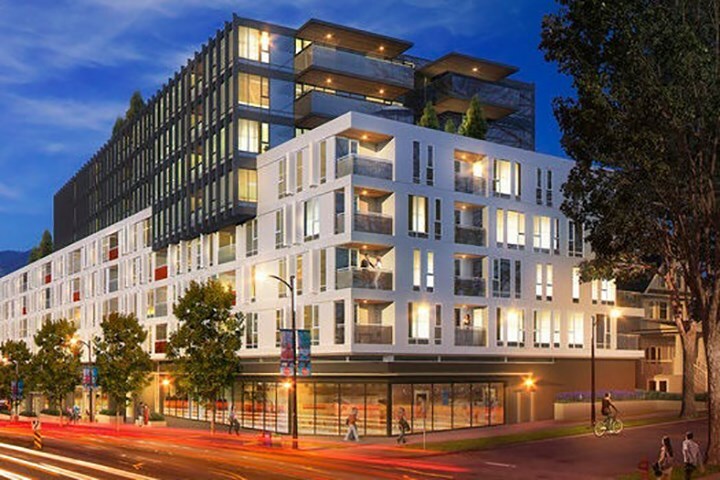 I just sold this Condo at 551 4099 STOLBERG STREET, Richmond, BC West Cambie. 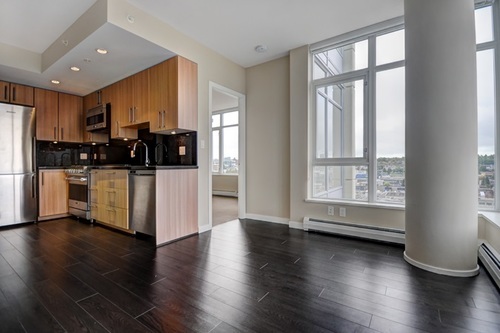 I just sold this Condo at 677 4099 STOLBERG STREET, Richmond, BC West Cambie. 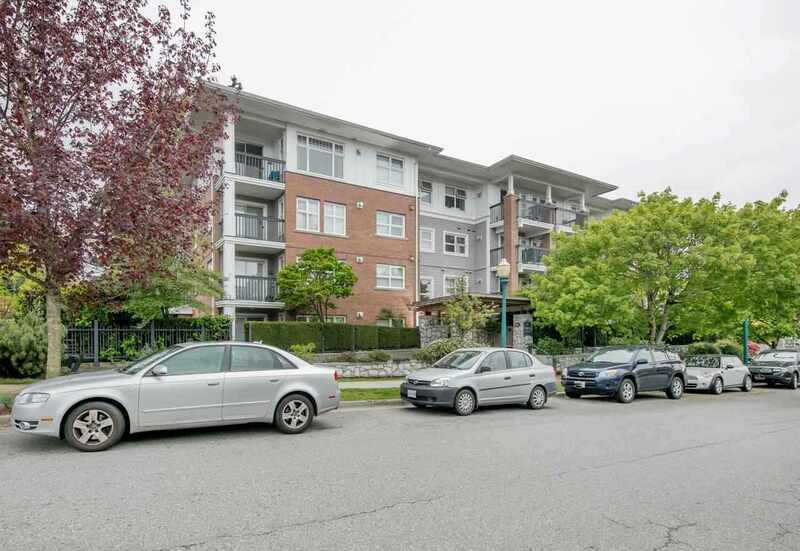 I just sold this Condo at 212 1236 8TH AVENUE, Vancouver West, BC Fairview VW. 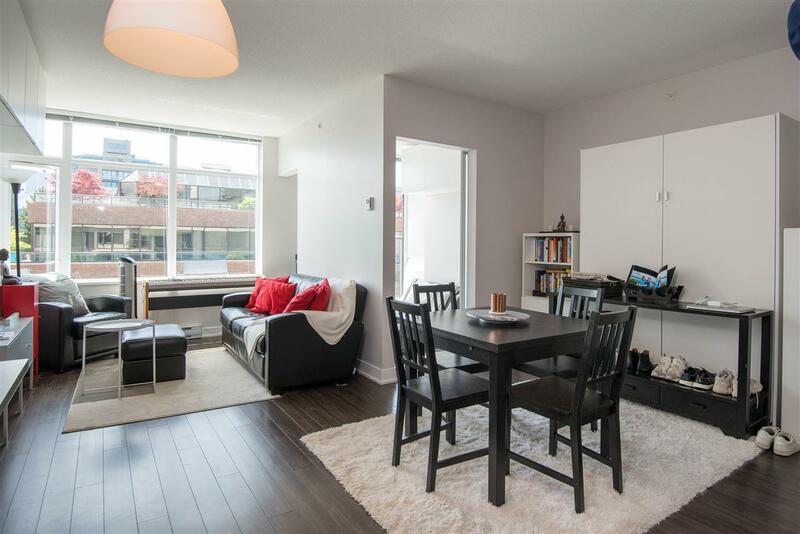 I just sold this Condo at 102 4728 DAWSON Street, Burnaby North, British Columbia Brentwood Park. 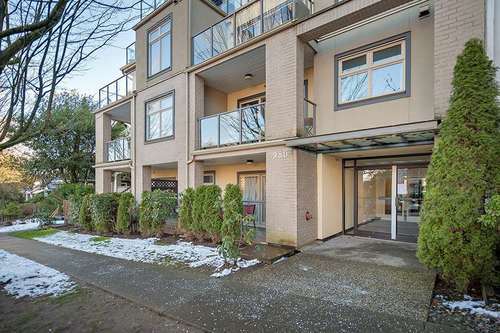 I just sold this Condo at 401 128 8TH Street W, North Vancouver, British Columbia Central Lonsdale. 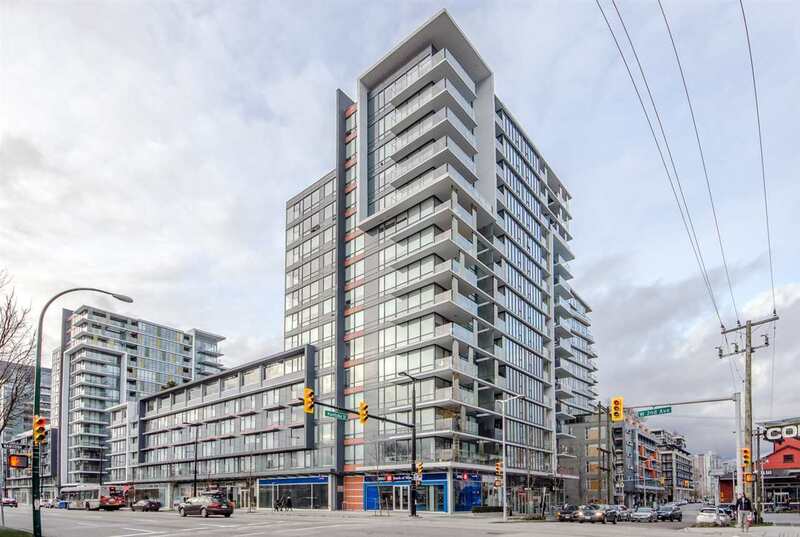 I just sold this Condo at 1607 5380 OBEN Street, Vancouver East, British Columbia Collingwood VE. 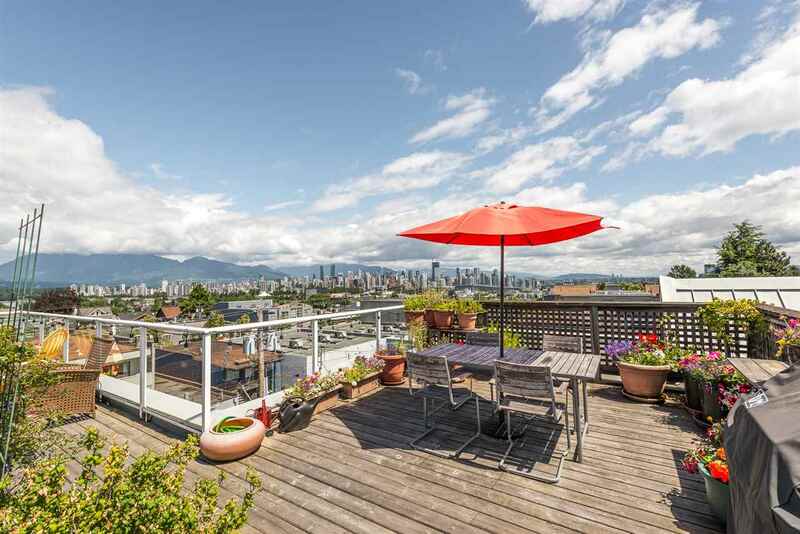 I just sold this Other at 2439 5TH Ave W, Vancouver West, British Columbia Kitsilano. 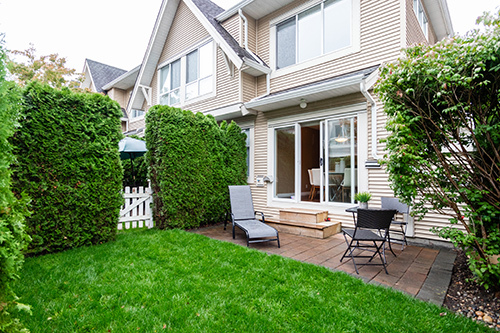 I just sold this House at 2480 FRISKIE Ave, Port Coquitlam, British Columbia Woodland Acres PQ. 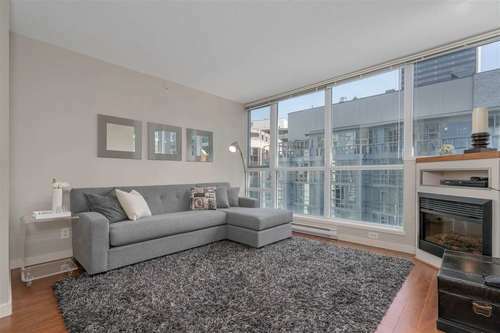 I just sold this Condo at 712 1372 SEYMOUR Street, Vancouver West, British Columbia Downtown VW.